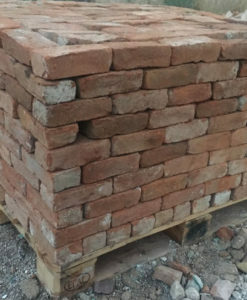 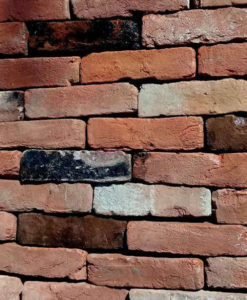 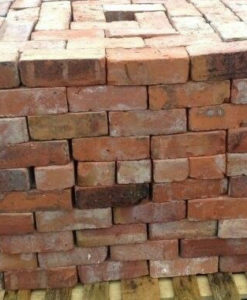 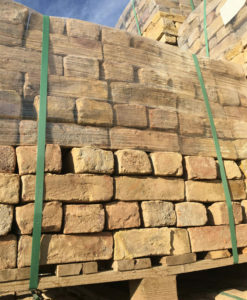 Our selection of second-hand reclaimed bricks, ideal for providing an aged appearance and matching existing brickwork. 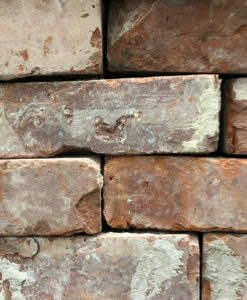 Please note as these are reclaimed products there is a higher level of variation than with new products. 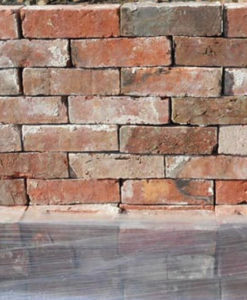 Our pictures are reasonable representations of what the goods will look like but if you require a specific appearance please contact us before placing an order.